Welcome to Minibus Sale – The UK’s premier supplier of luxury, quality, new and used minibus for sale including vans, mini coaches and motorhomes as well! We are considered to be the number one online supplier of school and executive minibuses; not only because of the fantastic offers available but also because of the second to none commitment we have to customer service and satisfaction! We stock all makes of mini buses including: Mercedes-Benz, Iveco, Ford Transit, Toyota, Volkswagen VW, LDV, Renault, Bluebird and Vauxhall. All vehicles receive a 200 point inspection to ensure that we only offer the best quality to our customers. 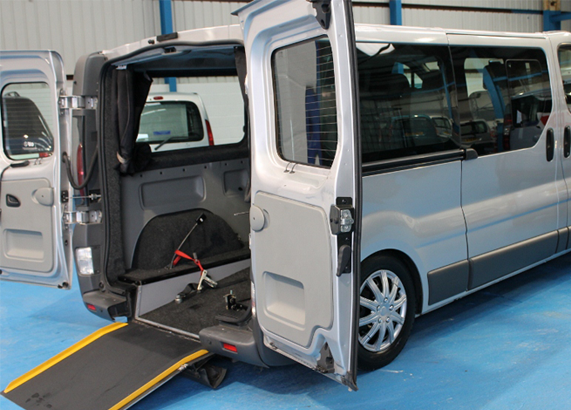 For customers requiring wheelchair accessible vehicles you have come to the right people as this is our specialty. 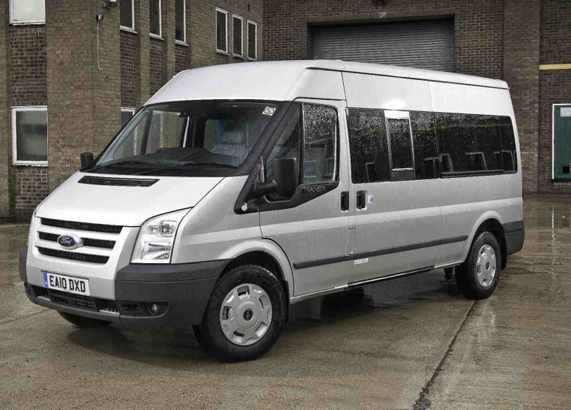 We can actually customise any of our minibus for sale to suit any needs whether it be an access requirement or a conversion for business purposes or public transport such as tour and school buses. 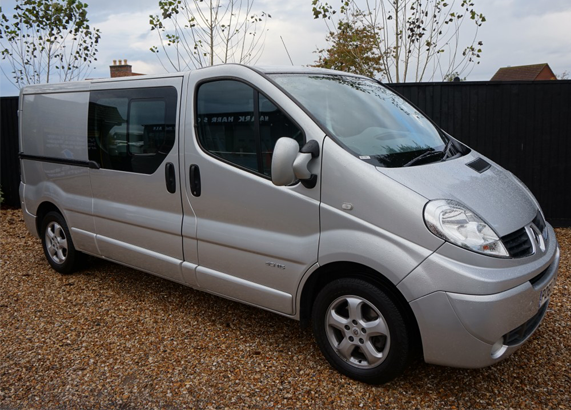 There is wide range of size and seat options with our luxury minibus for sale such as 9, 8, 10, 12 or 17 seater buses and coaches; with larger available upon request or as and when available to offer. From time to time we may also have cheaper models such as ex council or part exchanged models. We build bespoke motorhomes on premises. 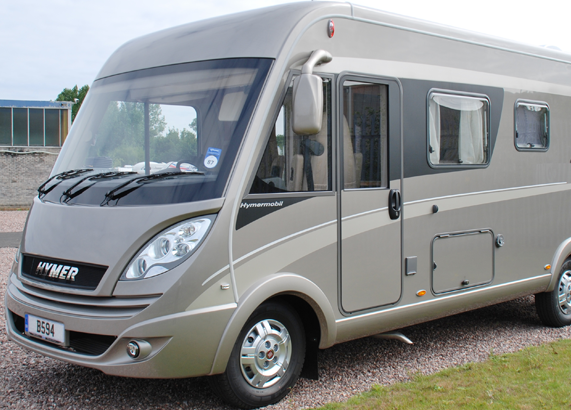 We have many motorhomes for sale and can build bespoke to your requirement. We have delivered minibus sales for over a decade and after many requests for motorhomes we have now added quality motorhomes to our range of vehicles that are unique and geared for comfort. Select a vehicle from our site and our friendly sales team will be in touch and assist you in getting the right motorhome or minibus for sale which is suited to you.